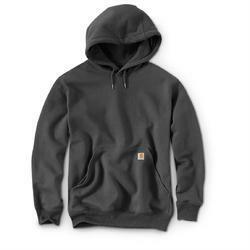 Our company is among the most sought after providing Sweat Shirts to our various clients. Our offered Sweat Shirts is specifically designed by making use of optimal-grade fabric which we acquired from specialized vendors of the industry. Apart from this, by dispatching the same to the customers' premises in committed time-period, we have mustered huge client-base. Our company is among the most sought after providing Knitted Sweat Shirts to our various clients. Our offered Knitted Sweat Shirts is specifically designed by making use of optimal-grade fabric which we acquired from specialized vendors of the industry. Apart from this, by dispatching the same to the customers' premises in committed time-period, we have mustered huge client-base. 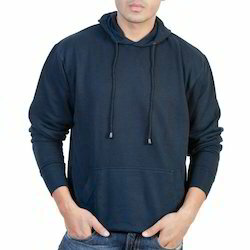 Looking for Mens Hooded Sweat Shirt ?